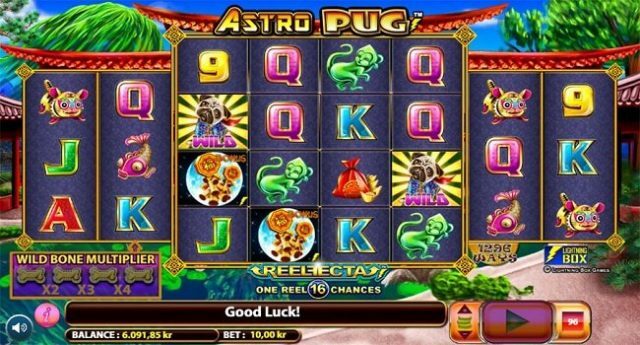 Astro Pug is 8 reels and 1296 paylines online slot powered by Microgaming software platform. 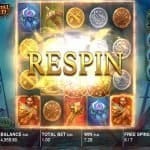 This slot is a bit similar to NetEnt’s Jumanji. 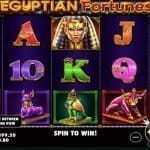 This slot is playable at every devices including desktop and mobile phones for €0, 50 to €250 per spin. RTP (Return of player) percentages for Microgaming backed slot games are always good and this particular slot machine is no different than others but just a bit down i.e. 96.95%. The Pug is all about a small breed dog with lots of inclusive features like curled tails and wrinkly face. The Pug breaded dog was brought to Europe from china back in 16th century. This Astro Pug slot machine is an Asian themed video slot game which has traditional Chinese temples across. 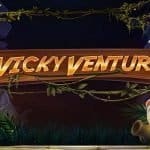 The soundtrack of the game you will find here is also related to Chinese theme. There are 5 high paying symbols as well 5 low-paying symbols available in this game and that appears on the reels of the games. The artefacts and a kid are the high value symbol and they will give you 8 times of your total stake. Though, this is not so cool, when we say that you would get just 8 times of your total bet if getting a high value symbols across a payline but this is just it. This slot does not has many things to offer to players. You could get up to 12 free spins if you land 5 of the scatter symbols inside the REELFECTA because it will trigger free spin feature. Play Astro Pug online slot at Microgaming casino online for free or for real money.